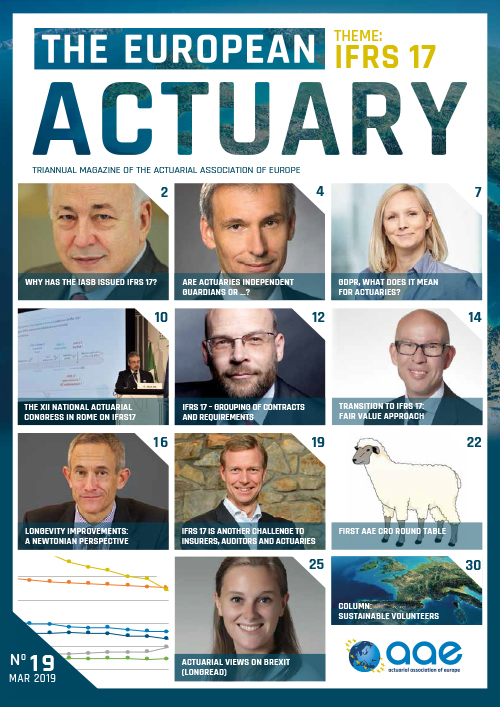 The AAE develops European Standards of Actuarial Practice (ESAPs) which are model standards of practice. It is important to note that ESAPs are model standards of actuarial practice and, as such, are not binding on any actuary. The AAE encourages its member associations and other actuarial standard-setters to have in place standards of practice that are substantially consistent with the ESAPs listed below, to the extent that the content of these ESAPs is appropriate for actuaries in their jurisdiction. 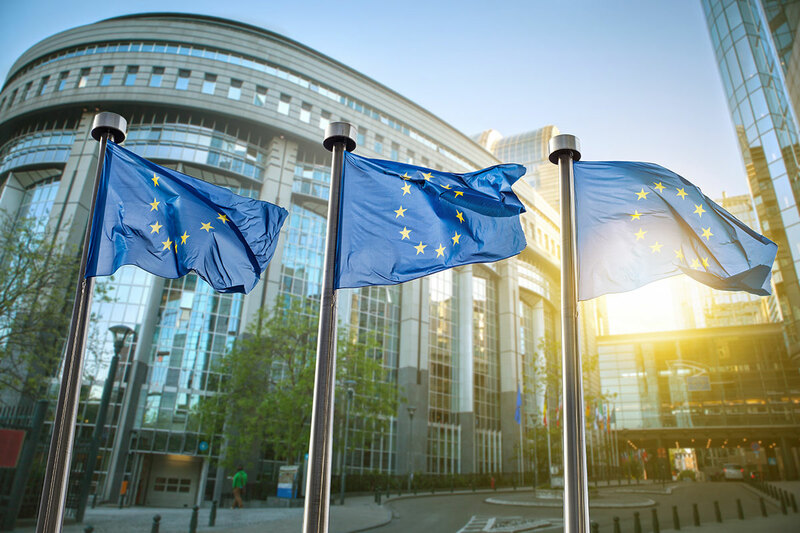 This page also lists related European Actuarial Notes (EANs) which have been issued by AAE, together with statements of the Due Process for developing ESAPs and EANs, their purpose and criteria.